The University of Wisconsin men’s hockey team looks to improve their 0.500 record under head coach Tony Granato as the Badgers return to the Kohl Center this weekend to face off against sixth-ranked Boston College in the home opener. Wisconsin will have their hands full this weekend against a notoriously difficult Boston College program that has made seven straight NCAA tournament appearances, four of which ended in trips to the Frozen Four. The Badgers (1-1-0) will battle the Eagles in the Kohl Center Friday for the first time in nearly ten years, with Boston College claiming the last two victories in Madison. The Eagles have won seven of their last eight competitions against Wisconsin too, and BC leads the all-time series between the two with a 9-14-0 advantage. The Badgers’ last win over the Eagles came in the 2006 National Championship game. Since then Boston College has won six straight, including a 6-0 thrashing last year in Massachusetts. Senior Corbin McGuire is hoping he can continue his positive play and help the Badgers end their losing streak against the Eagles this weekend. 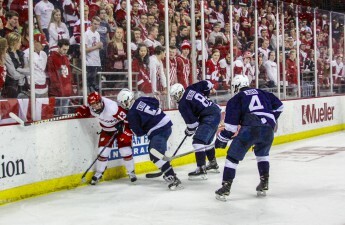 McGuire is coming off of a momentous three-goal performance against Northern Michigan University that earned him a spot as one of the Big Ten men’s hockey’s three stars of the week. This performance marked the first time in McGuire’s career that he has won this award, and it may foreshadow more to come following his recent position change. The senior is playing his first full year as defenseman after switching from the defensive side of the puck to the forward spot last year. Wisconsin is hoping to continue its early season offensive success too, as the Badgers are currently ranked 13th in the country in scoring with an average of four goals per game. They have also converted on five of 16 power play opportunities this season, which is currently good for the third-highest percentage in all of college hockey. On the other end of the ice, shutting down Boston College senior forward Austin Cangelosi will be tough. Cangelosi has accounted for three of Boston College’s four goals of the season, and keeping his name off the scoring sheet will be the biggest challenge for a Badgers defense that has allowed seven goals on the season. 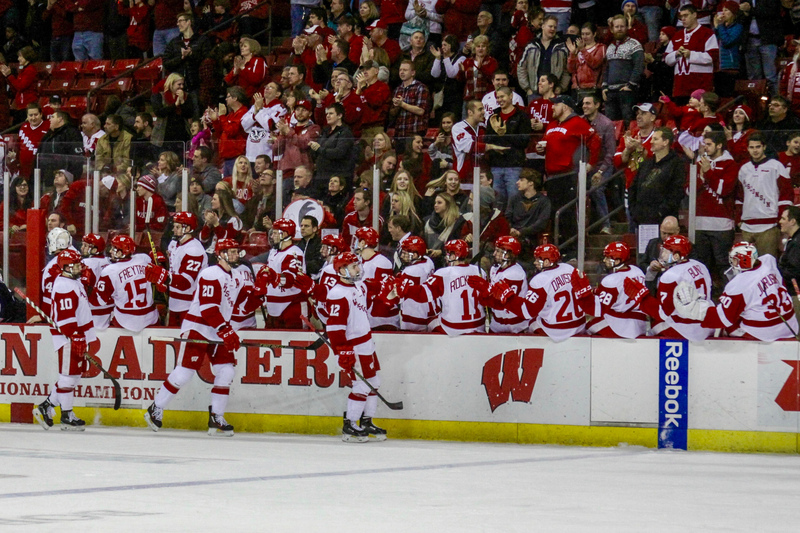 Both teams look to improve their 0.500 records as the face-off is set for 7 p.m. Friday at the Kohl Center. 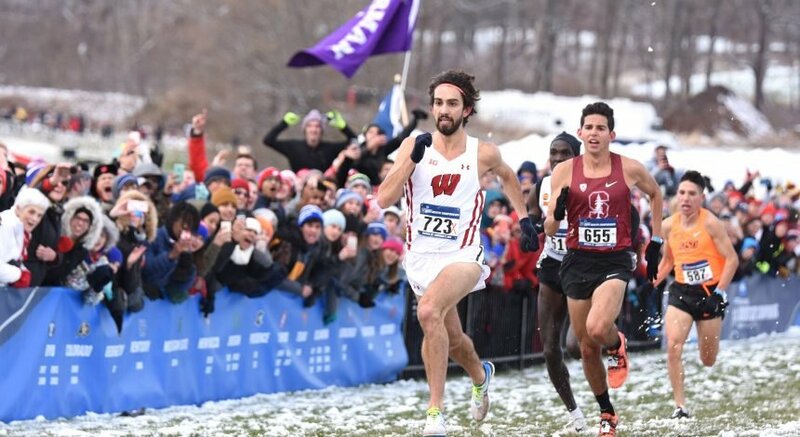 The game will be televised on Fox Sports Wisconsin. Sunday’s 3 p.m. contest will be televised on ESPNU and will feature a post-game autograph session with certain players for those in attendance.